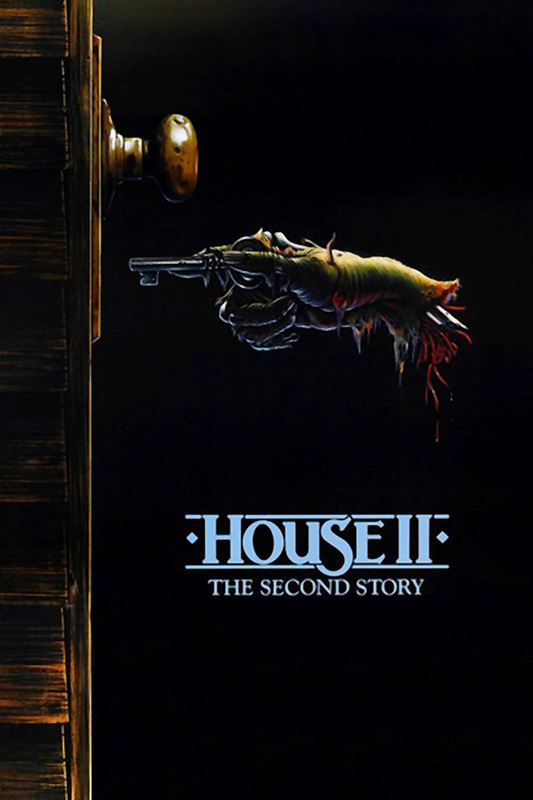 Not related to the previous film, House II is about a young professional named Jesse who moves into an old house that has been in his family for generations. Upon moving in, he discovers a few secrets. The film was released in 1987, and has a much lighter tone in comparison to the first film. 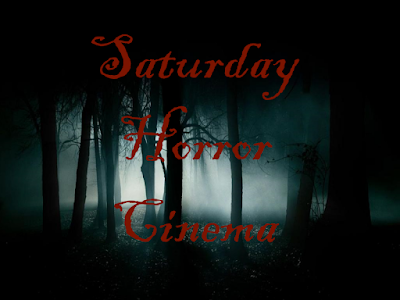 This go is considered a classic in the horror comedy genre.